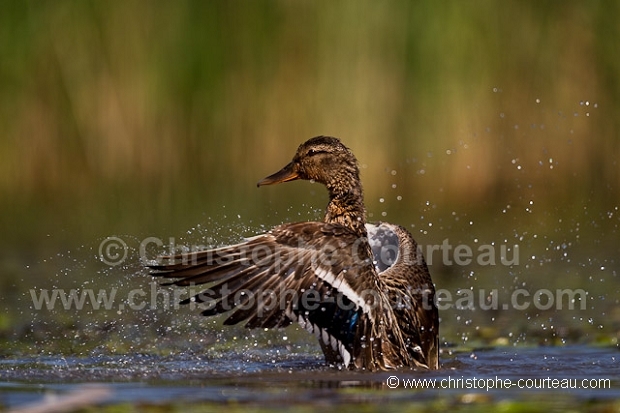 Canard Colvert. Femelle. (Anas platyrhynchos).